I finally got a new dryer! 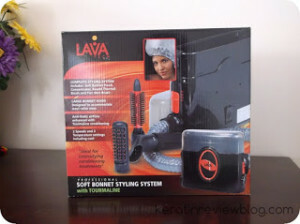 So finally after months of waiting and doing research I was able to get my hands on a new soft bonnet hooded dryer. 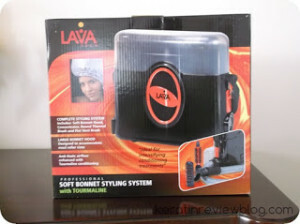 I decided to go with Lava Tech’s1400 watt salon soft bonnet dryer model LT-336 which is supposed to be resistant to falling apart after frequent use unlike my old soft bonnet dryer. This is the back of the box where it tells you about all of the goodies inside! What I love about this dryer is that everything comes neatly packaged into one dryer. 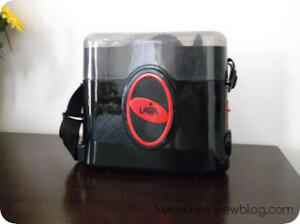 It is not bulky or heavy at all. The design was really thought out for this dryer. 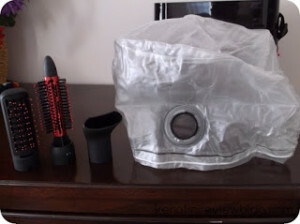 It comes with 4 attachments which are cool and all but my main use of this dryer will be for the soft bonnet. 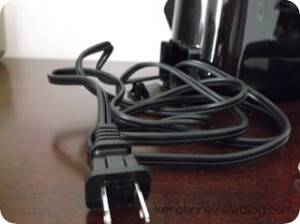 Whats cool about the plug is that it has its own compartment which folds neatly away for storage! It also has 3 settings so I can choose how hot I want this baby to get. 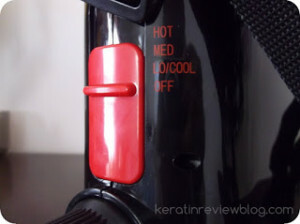 Since I want to stay under the dryer for the shortest time possible I usually choose hot. So far I really love this dryer. 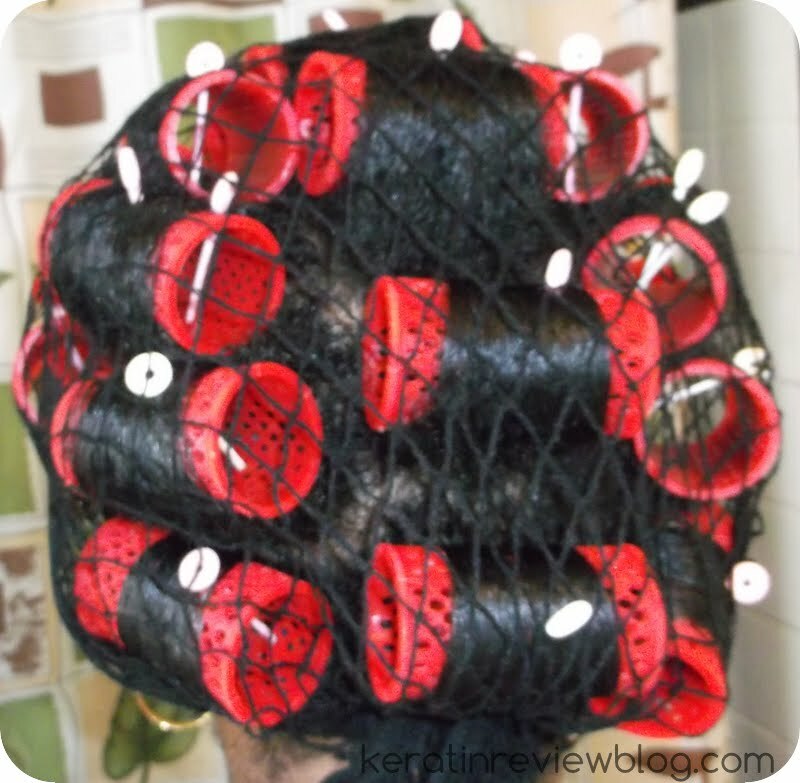 I only wish that the bonnet wast the same style as my old soft bonnet dryer. 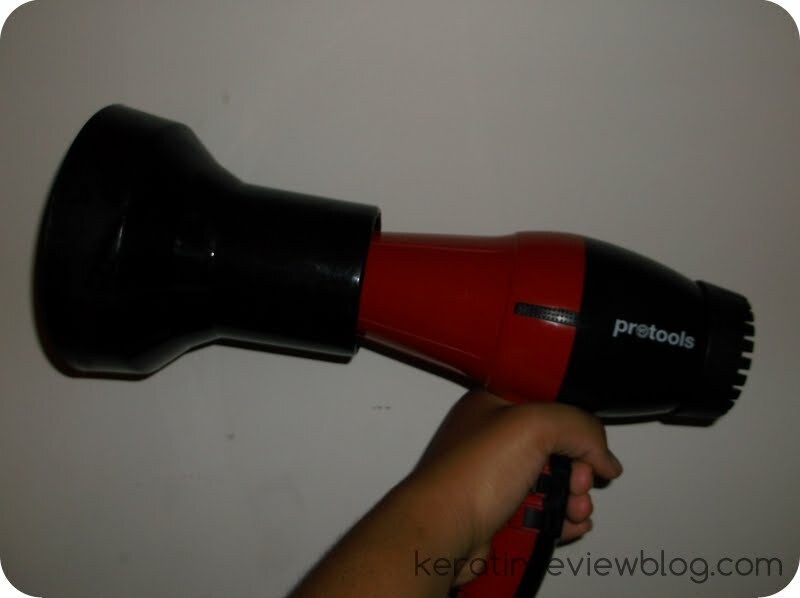 I felt that the older style got the hair drier faster. Even so, with this dryer the job gets done in a reasonable amount of time. I am really loving this thing! 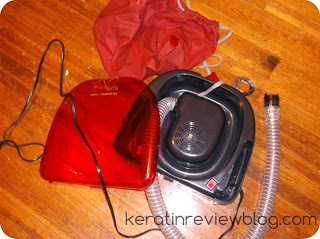 I will keep you updated on how this dryer works in the long run! I need a new dryer! 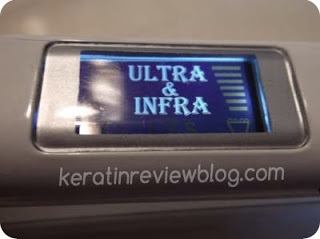 Rollerset attempt on short natural hair My new ultrasonic infrared iron! Adventures with my new diffuser!